From smaller scale residential through to larger scale commercial projects, Elite Outdoor Living offer a diverse and versatile range of products to satisfy even the most complex of requirements. Solutions created by systems designed to work perfectly together include the first floating deck surface over membrane. 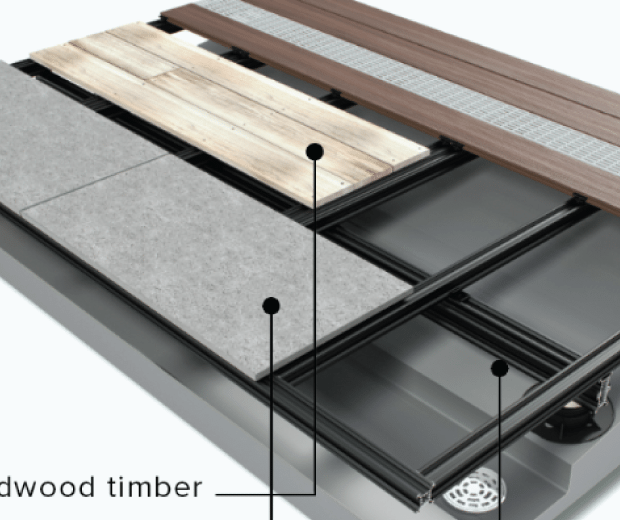 This combines the award winning QwickBuild deck frame with premium quality composite decking boards which are fastened to the frame using a cleverly designed concealed clip system.This results in a safer and much neater finish with fast installation times. 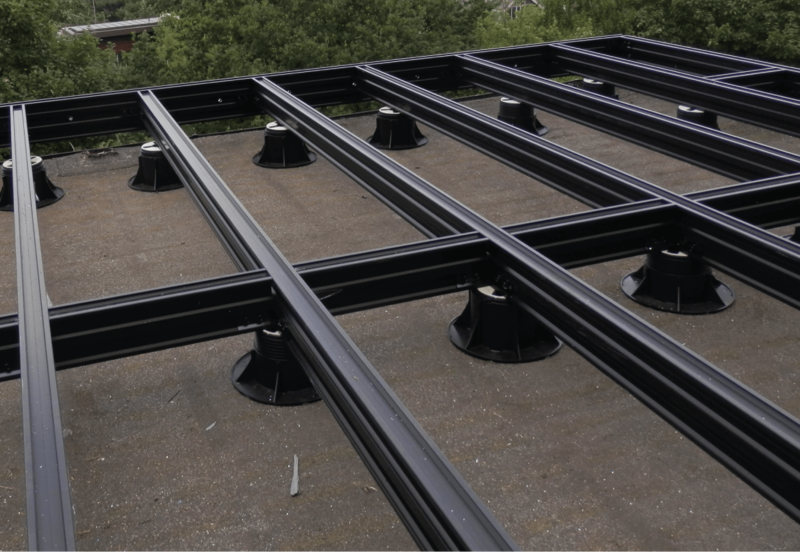 Due to their versatility, the systems can be customised to create truly bespoke solutions. Elite Outdoor Living adopt an extremely flexible approach in their work with architects to solve a wide range of problems. Marine grade aluminium QwickBuild frame offers 100% moisture resistance for superior strength and dimensional stability. 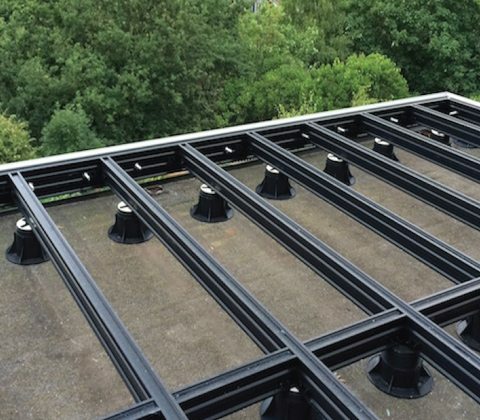 Easy inspection of the sub frame and membrane if required, without costly damage to the composite decking boards. 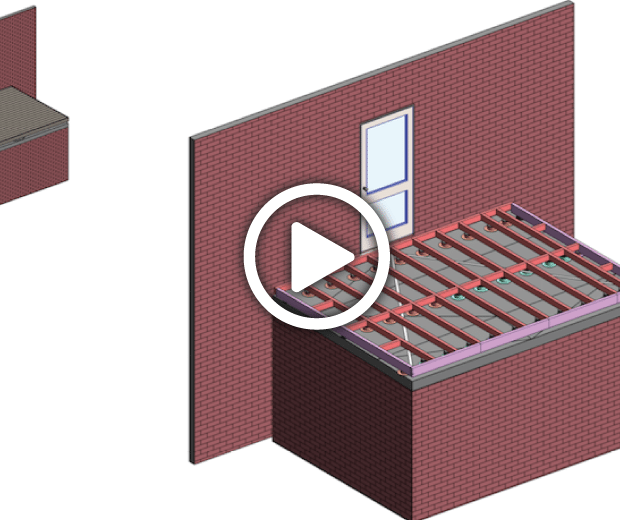 Integrated composite decking, deck frame, and balustrade systems that offer a surface drainage solution. 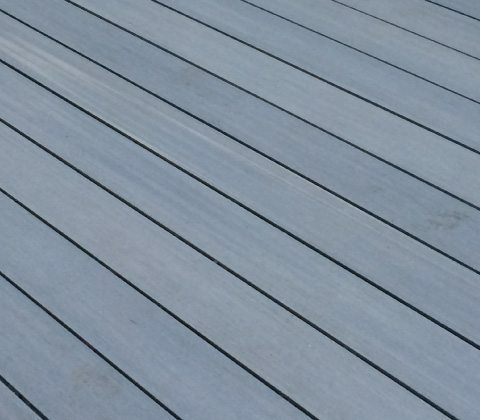 Technically advanced, yet low maintenance composite decking boards that offer superior durability. ResortDeck and EcoDecking boards have a water absorption rate of just 0.1% and won’t fade, rot, crack, or splinter. Economical glass balustrade systems that offer superior corrosion resistance creating excellent customer value. Versatile systems which can be installed over a variety of surfaces including membrane, natural ground, existing tiles/pavers, and concrete. Mix and match surface types over QwicBuild. Choose from our composite decking ranges, hardwood decking, exterior tiles, and/or artificial turf for truly customised outdoor spaces. 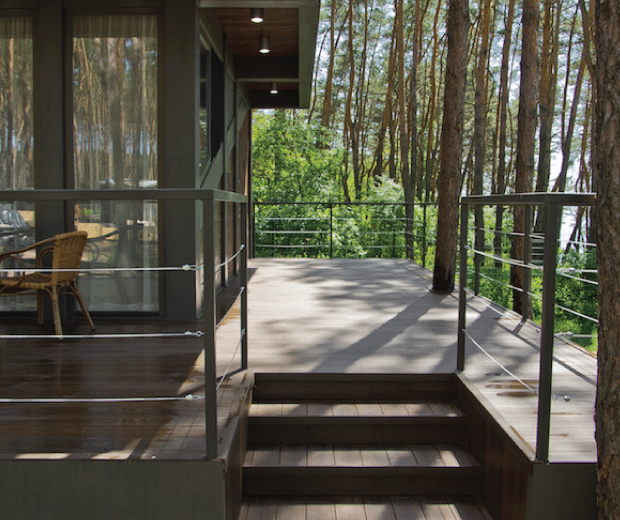 ResortDeck combines the durability of composites with the aesthetics of nature to offer one of the most technically advanced decking ranges available. Recently improved, the boards are now matt finished for an even more realistic texture and natural finish that is easier to clean, with increased anti-static and improved slip resistance. ResortDeck is available in three nature inspired colours and finishes that compliment all styles of architecture from modern to classic. EcoDecking boards are characterised by a mini-groove which feels great underfoot and offers the best anti-slip rating available. Manufactured from recycled wood and the highest grade recycled HDPE composite, EcoDecking offers superior durability without the maintenance required for timber decking boards. Colour mix technology is used to give the boards the most natural appearance and to make them more colour-fast than other composite decking ranges and timber boards. 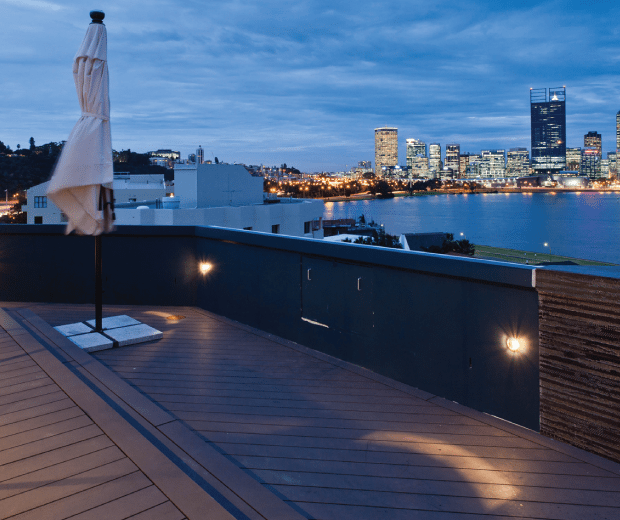 Furthermore, EcoDecking doesn’t fade, rot, crack, or splinter making it a smart and safe choice for a variety of installation scenarios. Available in two nature-inspired colours. The versatile Mini-Post frameless glass balustrade offers a stylish and economical finish to an outdoor space and is designed for quick and simple installation on to our decking and deck frame systems. All Mini-Post brackets are manufactured from marine grade 2205 duplex stainless steel which offers superior corrosion resistance against the elements. Available in satin brushed or mirror polished finishes, our Mini-Post profiles are suitable for glass thicknesses from 12mm to 21.5mm depending on the installation scenario. 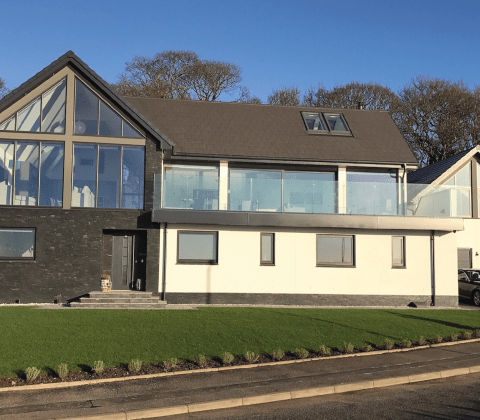 Discover more about how we have used our integrated systems in creating some spectacular outdoor living spaces. Visit our Technical Resource Centre for technical information packs, brochures and QwickBuild installation videos.